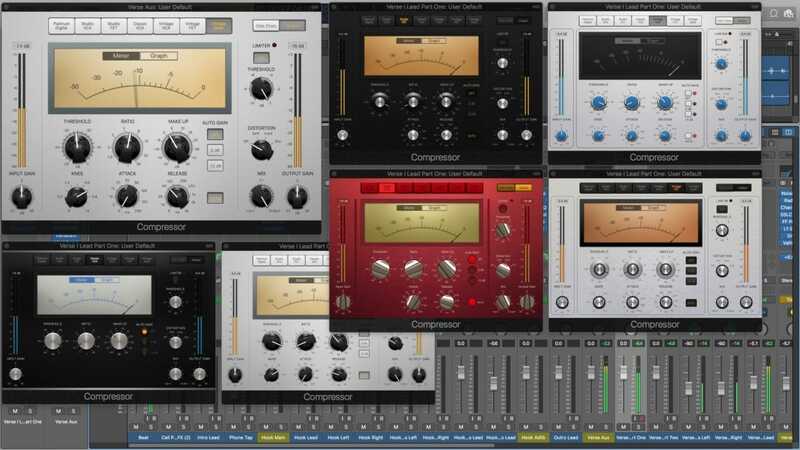 We’re back with the new Mastering Chain Design series, completing an R&B master start to finish using the free StudioRack utility plugin (compatible with all DAWs) and Waves Gold. 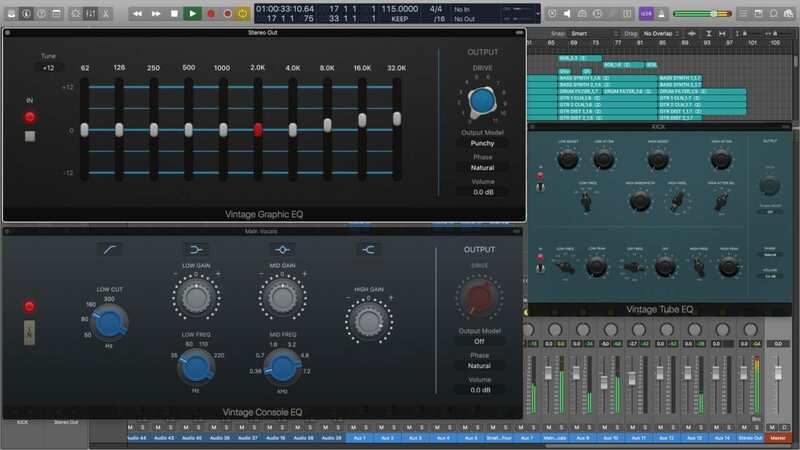 Divine Mastering Chains is an exclusive collection of versatile mastering presets, utilizing industry-standard Waves Gold plugins. 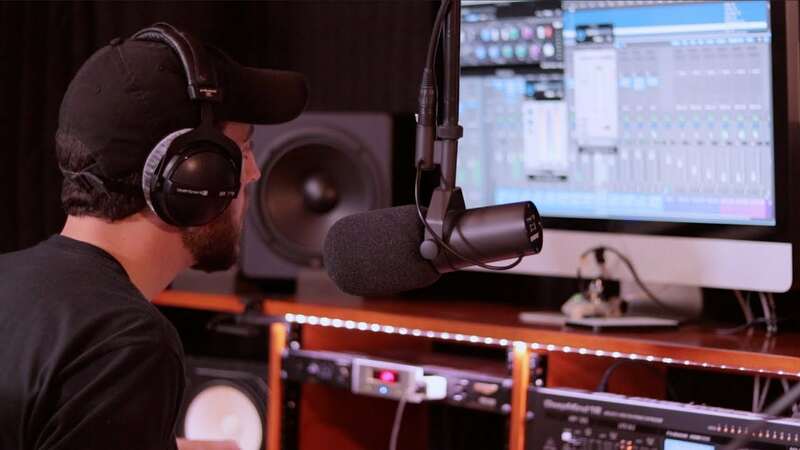 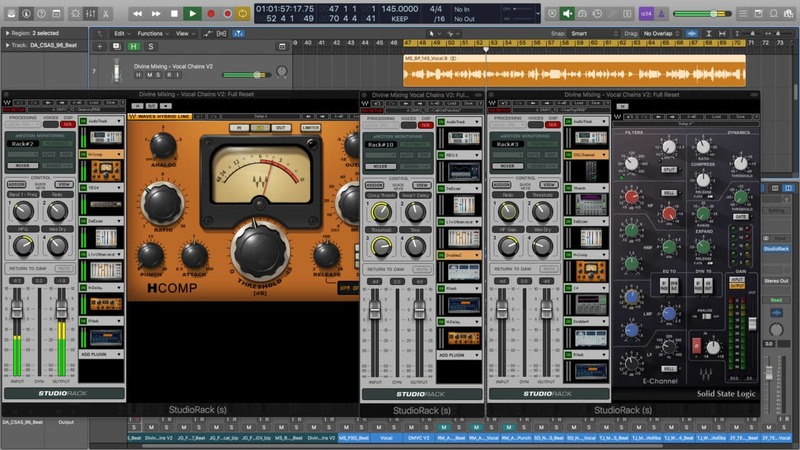 We’re back once again in the Mixing with Waves Plugins series, mixing rap vocals start to finish using the free StudioRack utility plugin (compatible with all DAWs). 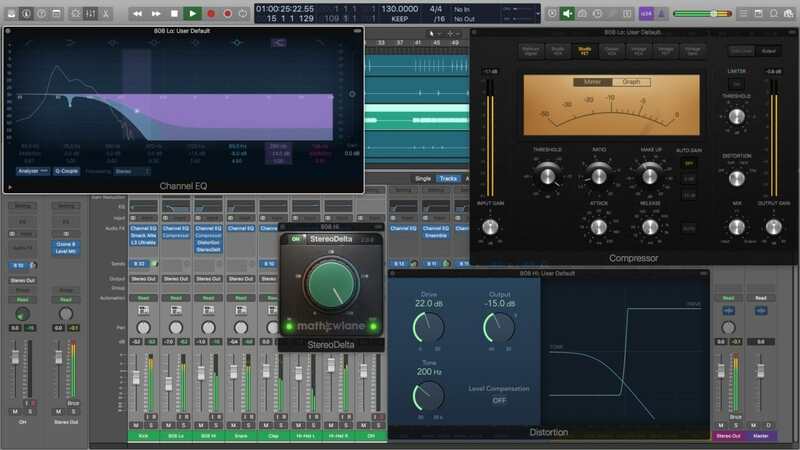 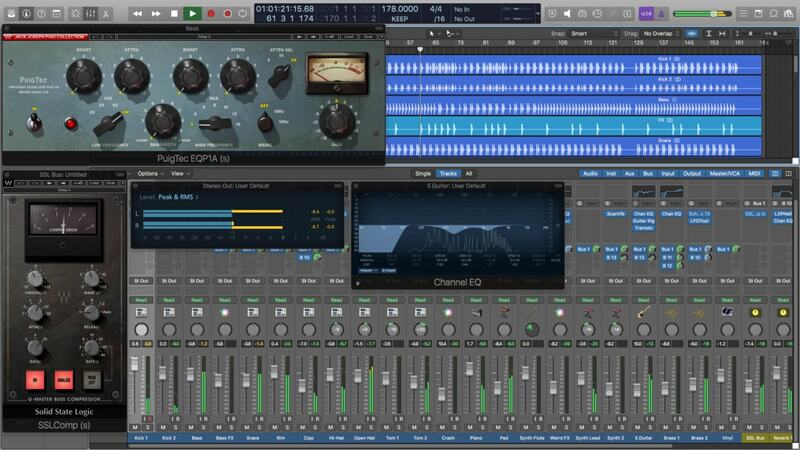 In this video, we’re taking an inside look at drum programming with Logic Pro X stock plugins. 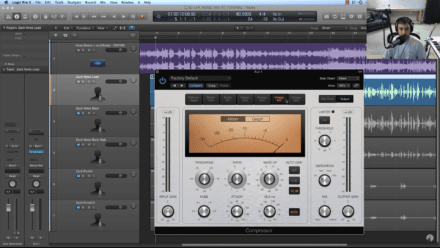 A new 3 part tutorial series, Mixing Vocals with Waves plugins! 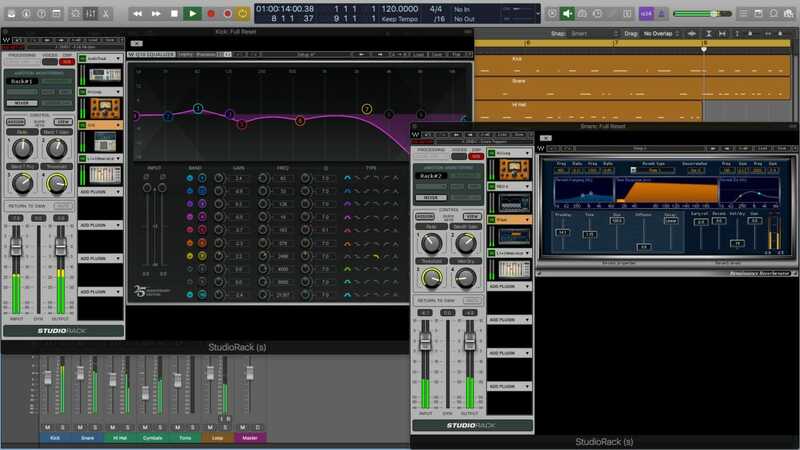 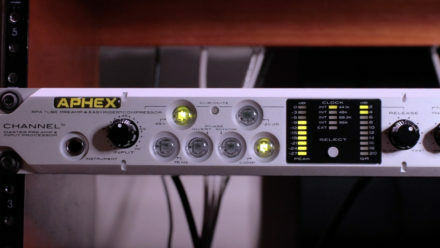 We’ll mix an R&B style vocal, start to finish using the free StudioRack utility plugin (compatible with all DAWs). 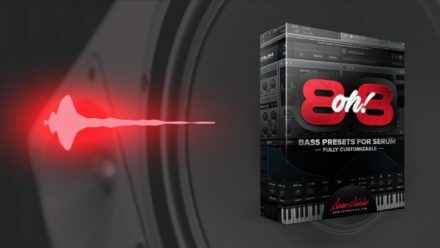 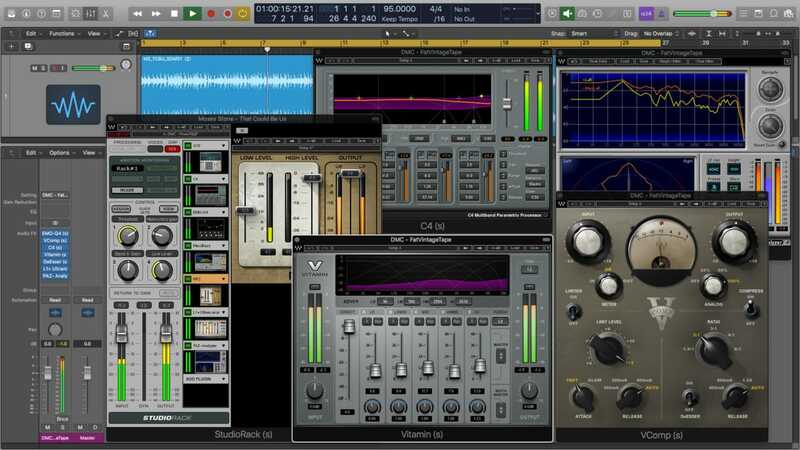 Divine Mixing – Vocal Chains V2 is an exclusive collection of world-class vocal presets compatible with all major DAWs.